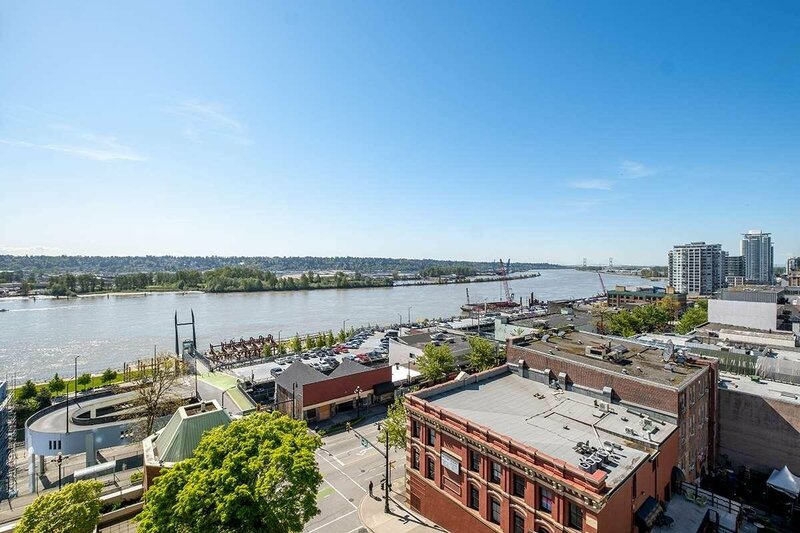 Incredible water and city VIEW from this 2 bedroom (plus huge den), 2 bath unit in Downtown New Westminster. 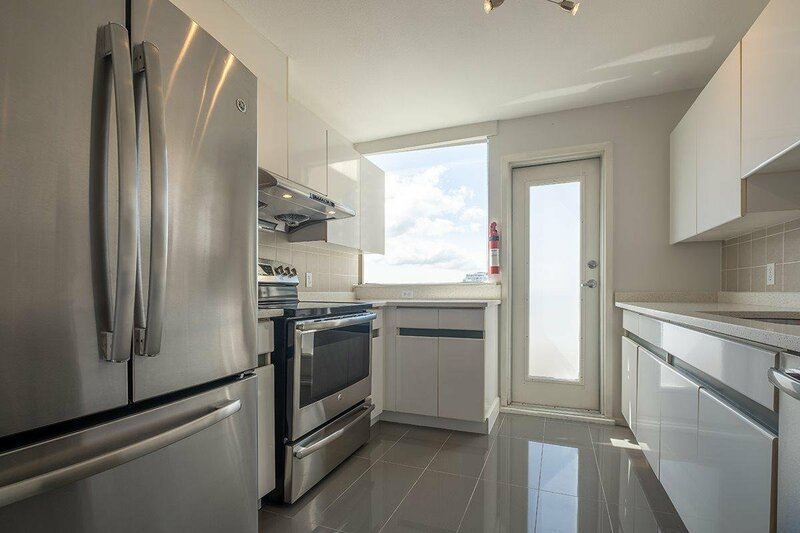 Natural sunlight fills this move in ready home. 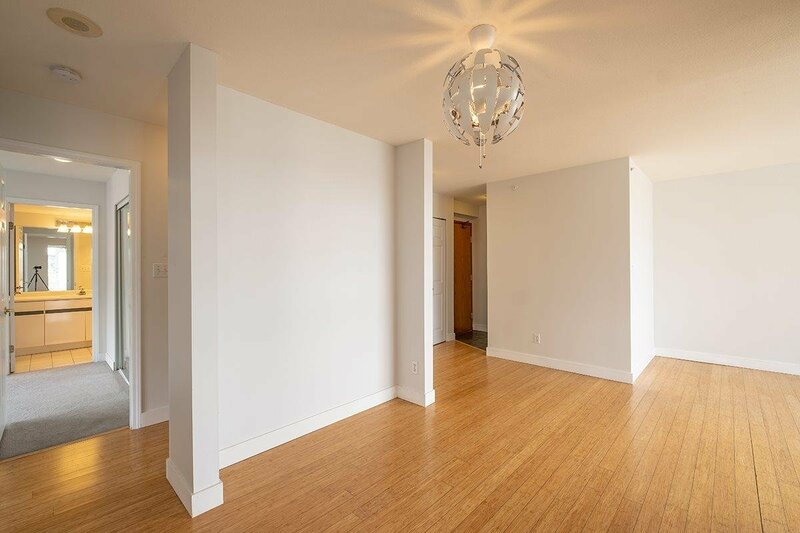 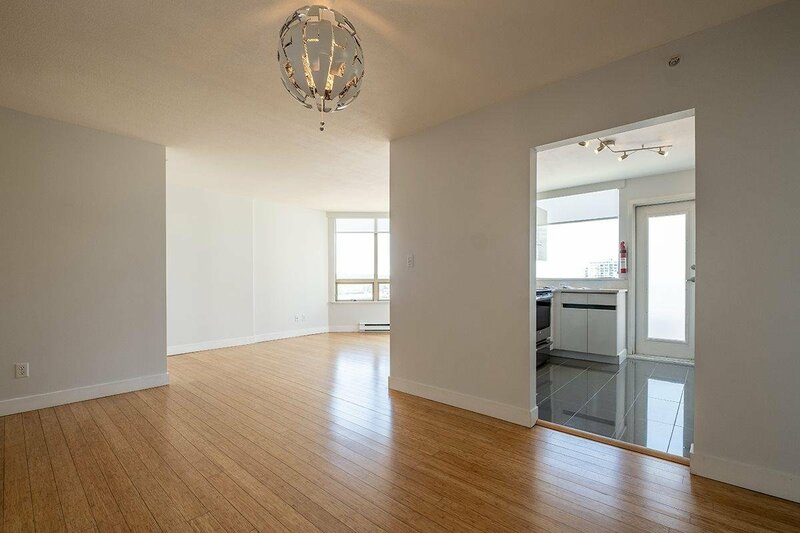 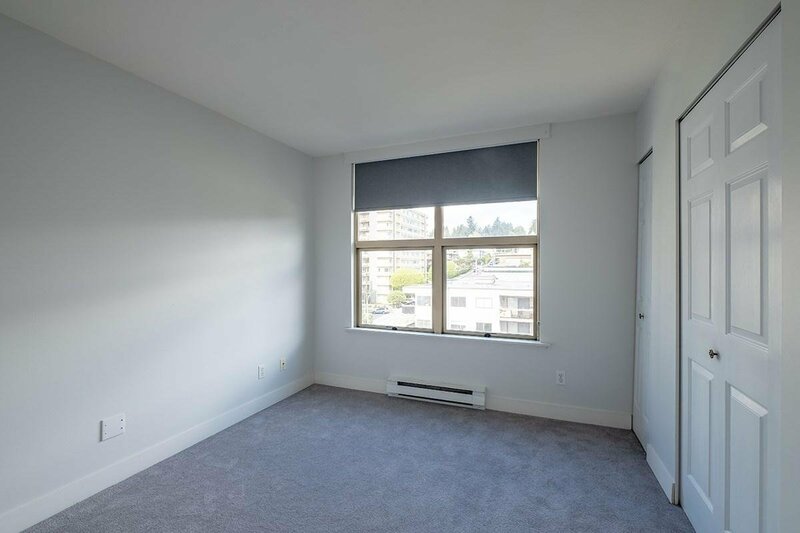 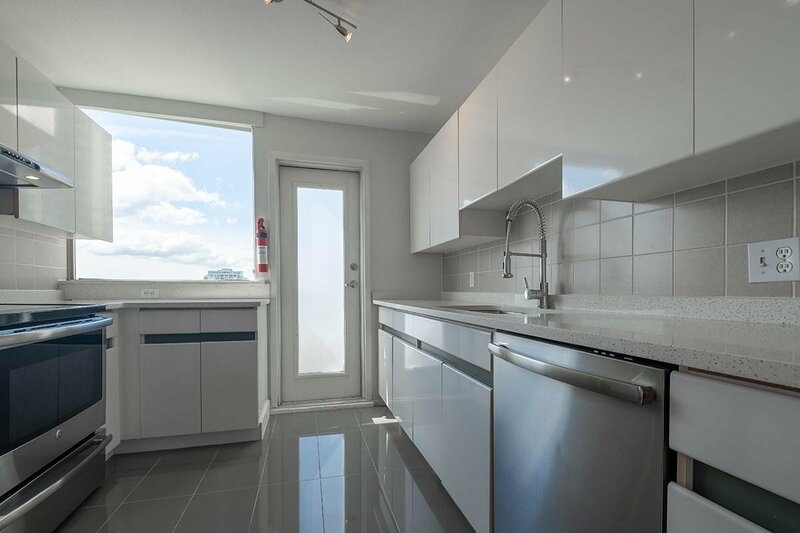 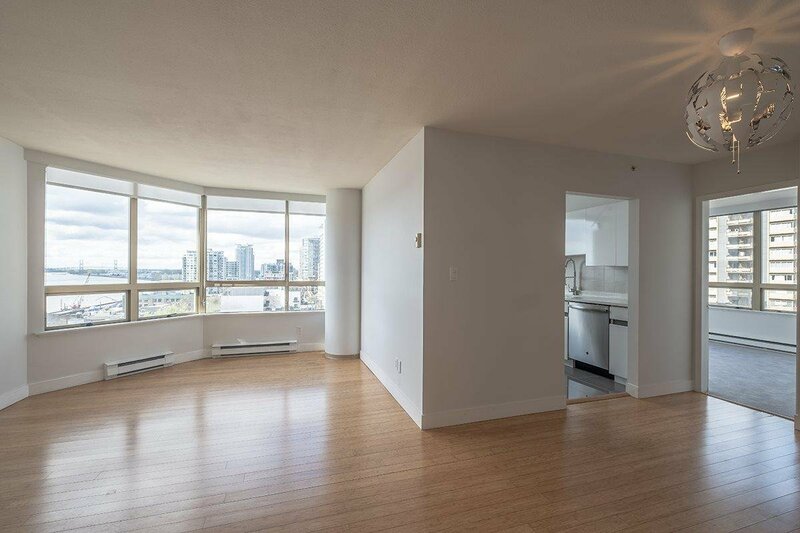 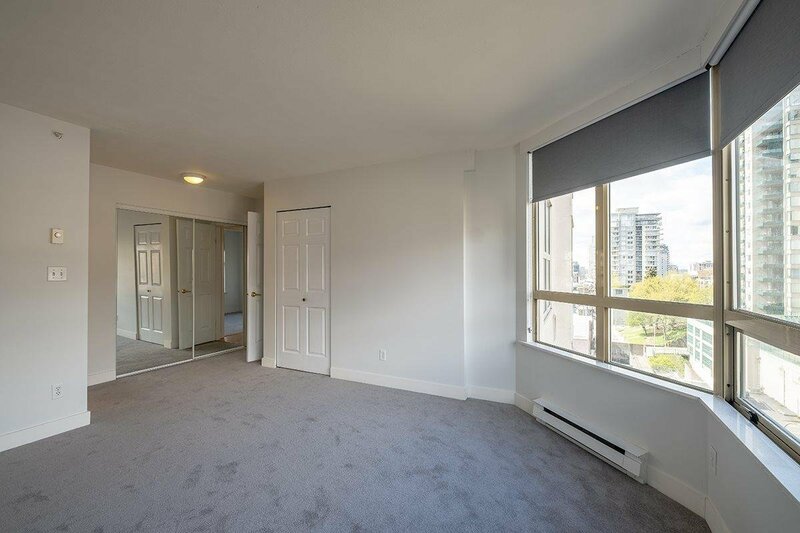 Enjoy an open floorplan and spacious balcony in this 1162 sq ft unit. 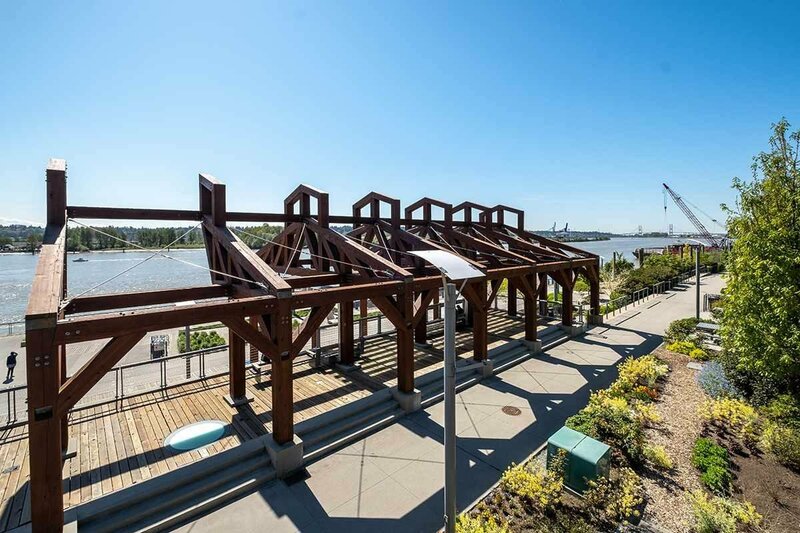 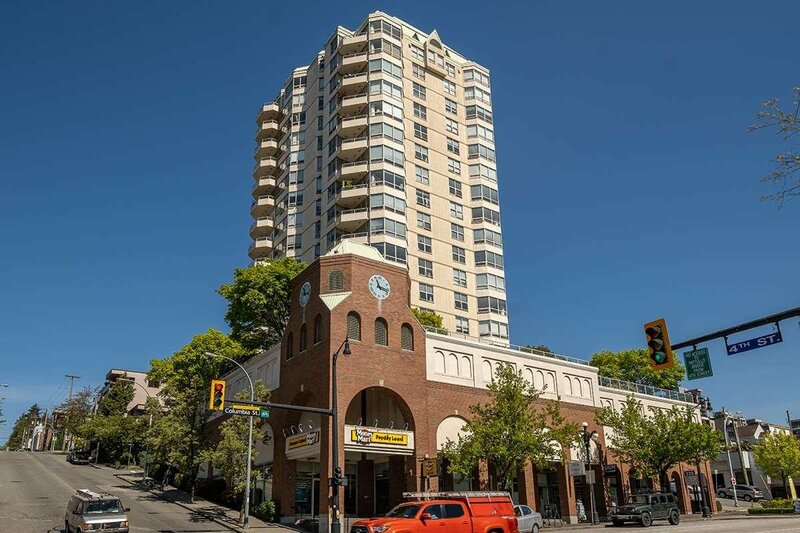 It’s located in the heart of all urban conveniences including transit, restaurants, coffee shops, medical services, schools, recreation, and the Royal City Shopping Centre. 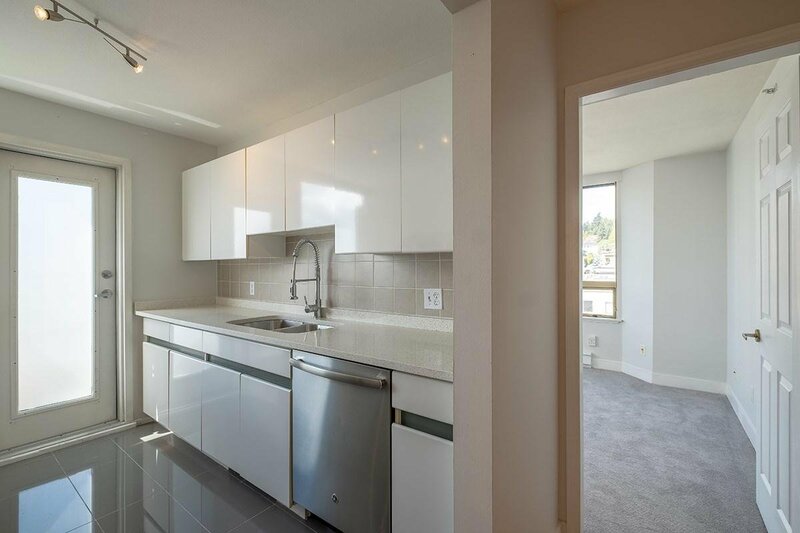 You will also have direct access to highways allowing for an easy commute to Vancouver, Richmond, and Surrey. 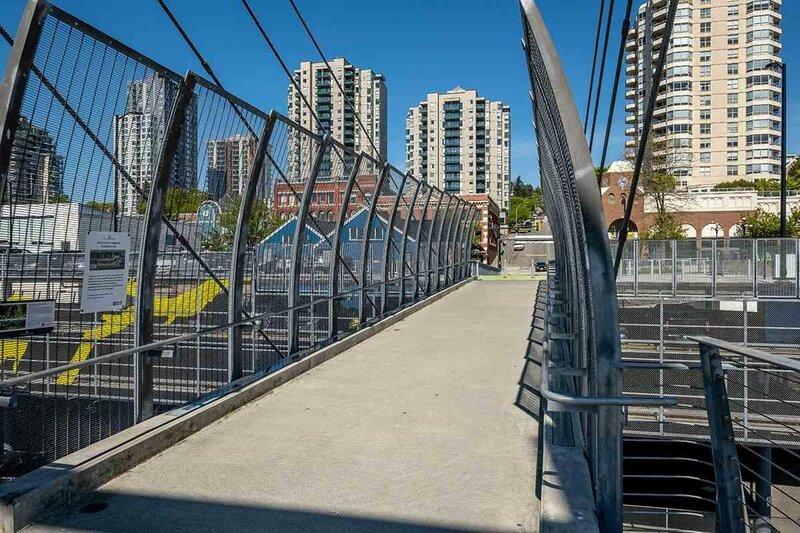 Columbia Skytrain station is just by your doorstep. 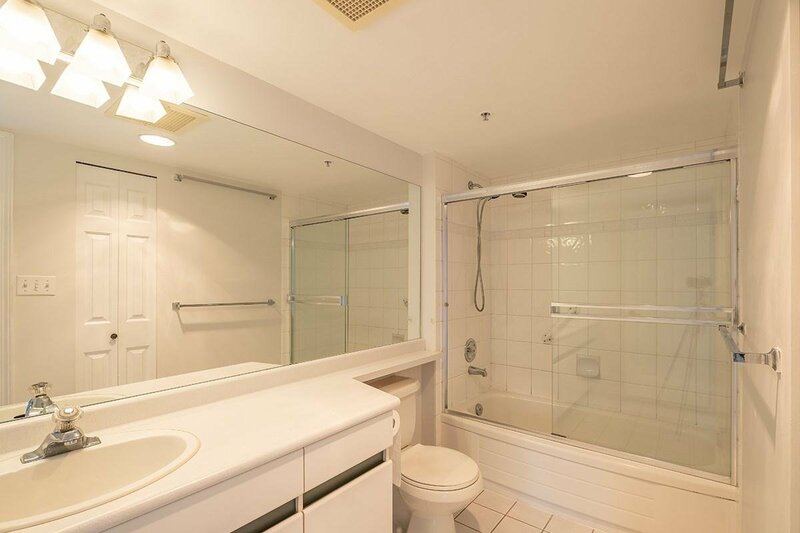 The building features a gym and hot tub. 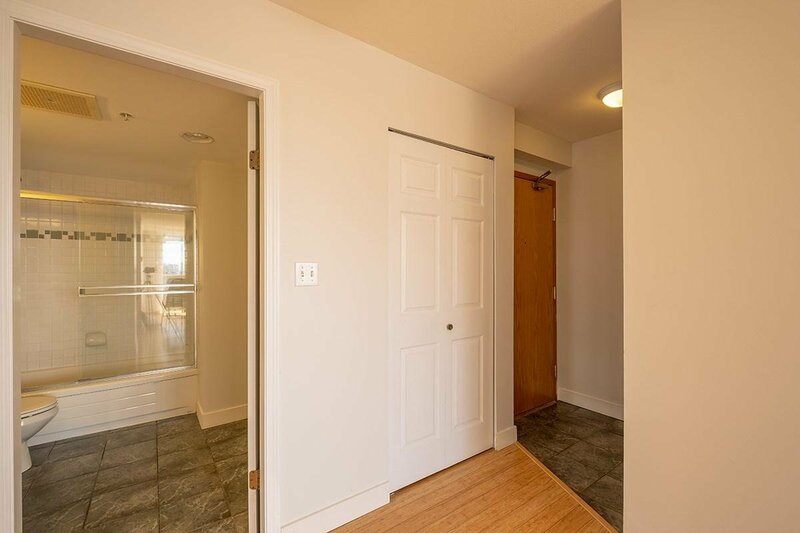 This unit comes with 2 side by side parking spots and a storage locker.